This blog post is the second installment of WRI's Struggle for Land series. Much of the world’s land is occupied and used by Indigenous Peoples and communities — about 50 percent of it, involving more than 2.5 billion people. 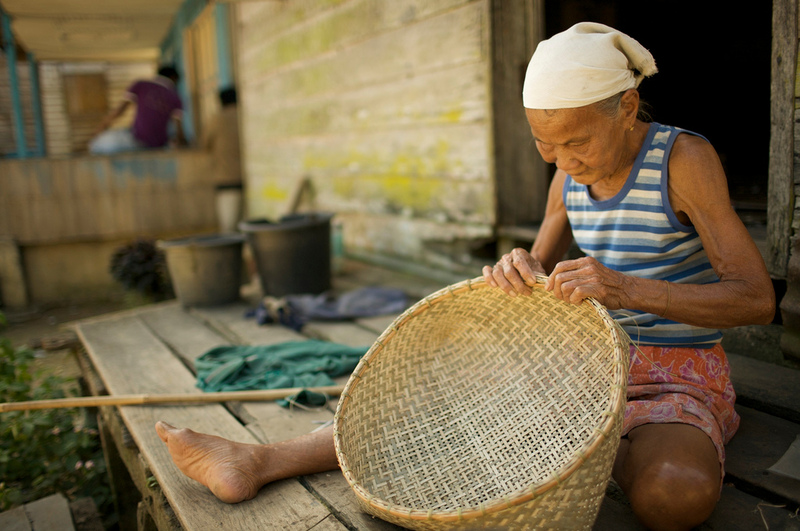 But these groups are increasingly losing their ancestral lands — their primary source of livelihood, income and social identity. Governments, corporations and local elites are eager to acquire land to extract natural resources; grow food, fibers and biofuels; or simply hold it for speculative purposes. 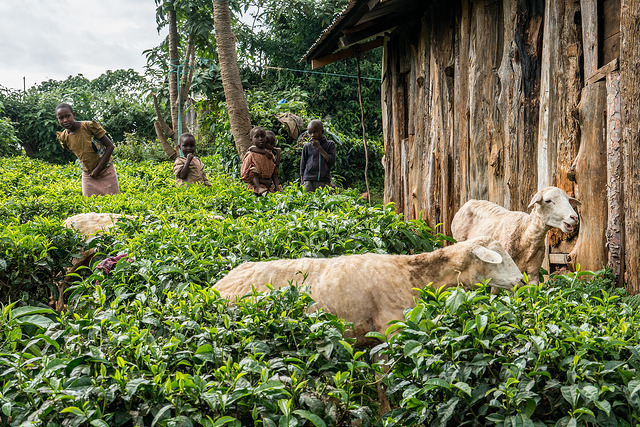 Most communities hold land under customary tenure systems and lack formal titles for it. While national laws in many countries recognize customary rights, the legal protections are often weak and poorly enforced making community land especially vulnerable to being taken by more powerful actors. Communities, however, are not standing by idly. They’re increasingly taking action to protect their lands. As Indigenous Peoples and communities learn of their rights, more are turning to the courts to help realize them. In 2008, the Kenyan government began a campaign to evict the Ogiek, an indigenous group of hunters and gatherers, from their ancestral home, the Mau Forest in the Rift Valley. The following year, the Ogiek filed a complaint against the government to the African Commission on Human and People’s Rights which referred it to the African Court on Human and People's Rights, a continental court based in neighboring Tanzania. Last month, the Court delivered its judgement, ruling that the government had violated several articles of the African Charter on Human and People's Rights, of which Kenya is a signatory. It recognized the Ogiek's indigenous status and their right to the forest, and awarded reparations for forcible evictions. The ruling from Africa’s highest institutional human rights body sends a powerful message to all African governments of the need to respect indigenous rights. Community members are marching to state capitals, staging protests and meeting directly with government leaders. In December 2017, following a two-week march by hundreds of indigenous people in Quito, Ecuador, President Lenin Moreno agreed to a moratorium on new auctions of oil and mining concessions without the consent of local communities. When the government then announced a new oil auction and handed out several new mining concessions in February 2018, protestors returned. In March, nearly 100 indigenous women camped out for five days in front of the government palace in Quito’s central plaza. 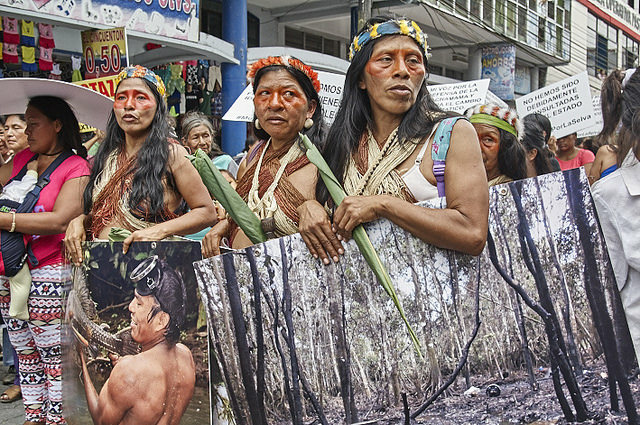 Moreno granted them a meeting, and the women pressed him again to limit oil drilling and mining in their territories, and to combat the violence that often accompanies the industries. Moreno assured them he would heed their demands. The women vowed they would return if the matter is not addressed. In the absence of government support, many communities have organized their own patrols to monitor their land and evict intruders. 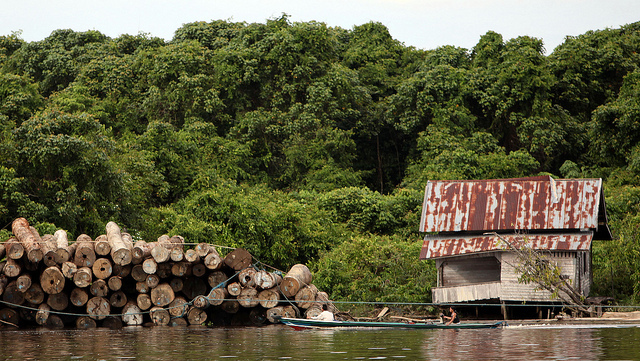 Brazil and other countries have long struggled to contain illegal logging. In the state of Maranhão in northeastern Brazil, only 20 percent of the original forest cover remains. Nearly all of this forest is in indigenous territories and protected nature reserves where commercial exploitation is banned, but loggers linked to criminal syndicates continue to cut trees. In 2014, after repeated calls to government went unheeded, indigenous Guajajara and Ka’apor communities organized their own patrols to rid their land of illegal loggers. They have captured loggers cutting timber or setting fire in their lands, confiscated their chainsaws and seized their trucks. 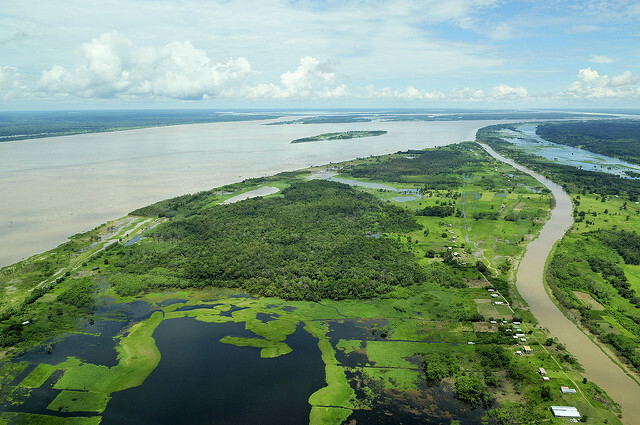 The Maranhão government has praised the work of the indigenous patrols and offered to train and equip them to help enforce environmental regulations. Much community land is not represented on any official government maps and, as such, is essentially invisible. Many communities are therefore preparing precise maps of their land using hand-held Global Positioning Systems (GPS) and other tools. These maps are challenging official government narratives. In Indonesia’s Malinau District, East Kalimantan, loggers and palm oil companies have long sought the customary forests of the indigenous Dayak. When one palm oil company began to log the forest of Setuland village, villagers jumped into action. After threatening to force the company off their land, the company withdrew. 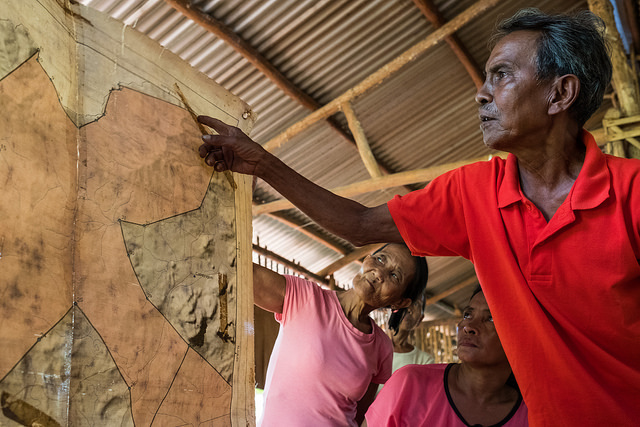 The Dayaks realized they needed a map of their land that documented their boundaries, customary forest, homes and longhouses, as well as the damaged forests where the company had illegally cut their trees. With the help of an Indonesian geographer, villagers used drones to map and then monitor their lands. Now, if a logging or palm oil company enters onto their land, Setuland will be armed with their own map to help them confront the challenge. Indigenous Peoples and communities are also registering their customary land rights into a government cadaster and obtaining a formal land titles or certificates. Doing so integrates their customary rights into the legal system, establishes formal land rights and helps communities protect their lands. The Higaonon, an indigenous group in the Mindanao region of the Philippines, holds its land under customary tenure systems. The lack of clear boundaries, however, has led to conflicts with neighbors who have extended their plots onto Higaonon land. In response, the Higaonon applied for a Certificate of Ancestral Domain Title (CADT), a formal land ownership title. Despite a 1997 law requiring the National Commission on Indigenous Peoples facilitate the demarcation and registration of ancestral lands, the agency has only issued 182 CADTs with many more applications waiting to be processed. Moreover, less than 50 CADTs have been formally registered, limiting their effectiveness to protect indigenous land. Check this blog series in the coming weeks, which will provide a closer look at the challenges and solutions to communities’ struggle for land.